We conduct a number of face-to-face workshops in England, Scotland, Wales, and Northern Ireland. General information about the workshops are provided in tabs on this page. Actual schedules are posted on the Events pages. Over 20 annual events are organised by the British Psychological Society or the Division of Counselling Psychology arm of the BPS. Most of these take place in the London Learning Centre. These workshops are highly subscribed and often book up well in advance so please, avoid disappointment, and book your places well in advance. The Expert Witness workshop has been running for many years and should be taken in sequence to avoid disappointment and difficulties in the later modules, which can be challenging. BPS Event Schedules can be accessed here. We also offer the same workshops outside of the British Psychological Society and can provide them on request in your locale. We may also organise and book these independently of the BPS. If your group would like us to deliver a workshop in your venue please contact us as early as possible. We can offer customised versions of our popular workshops, including concentrated versions of Exert Witness and Psychometric Testing. Many of our training events take place online as webinars or interactive videos. If you are interested in a particular topic within our expertise do approach us about putting it on. 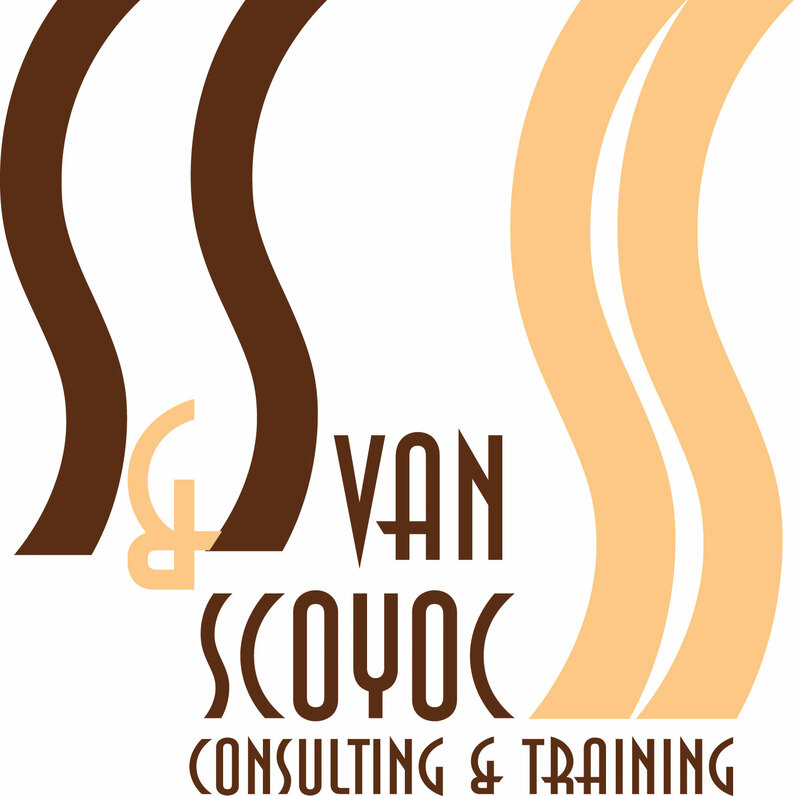 S&S van Scoyoc Training Centre Schedules can be accessed here.